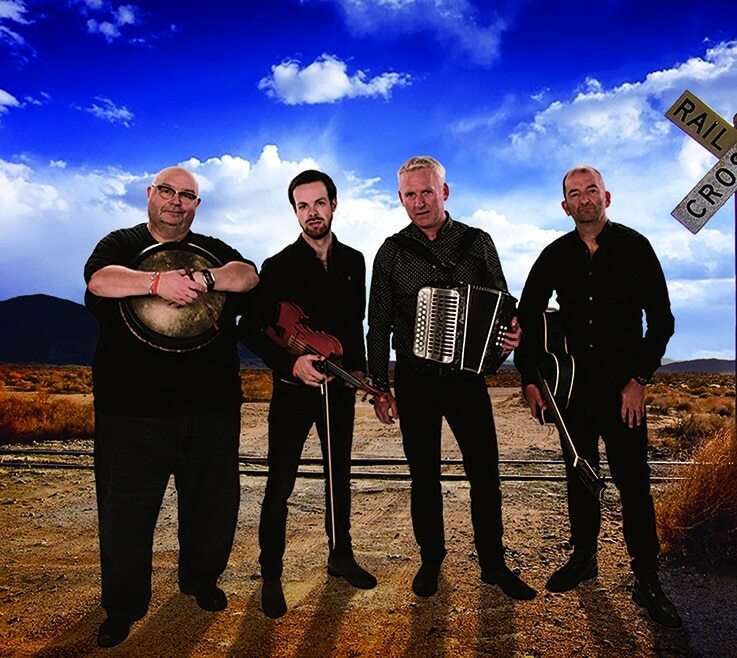 THIS Sunday the Old Kilmore Gaol will be treated to Breaking Trad’s Celtic music in a region-first event. The concert has been organised by Kilmore’s Caroline Killeen who met a musician by the name of Gino Lupari. This chance meeting has led to the unique concert and a lifelong friendship. Before his arrival to the North Central region, Mr Lupari said it was an easy decision to want to bring his band to Kilmore because of the friendships he has made. The band will hopefully bring smiles to the people of Kilmore on Sunday at the Old Gaol from 12.30pm.